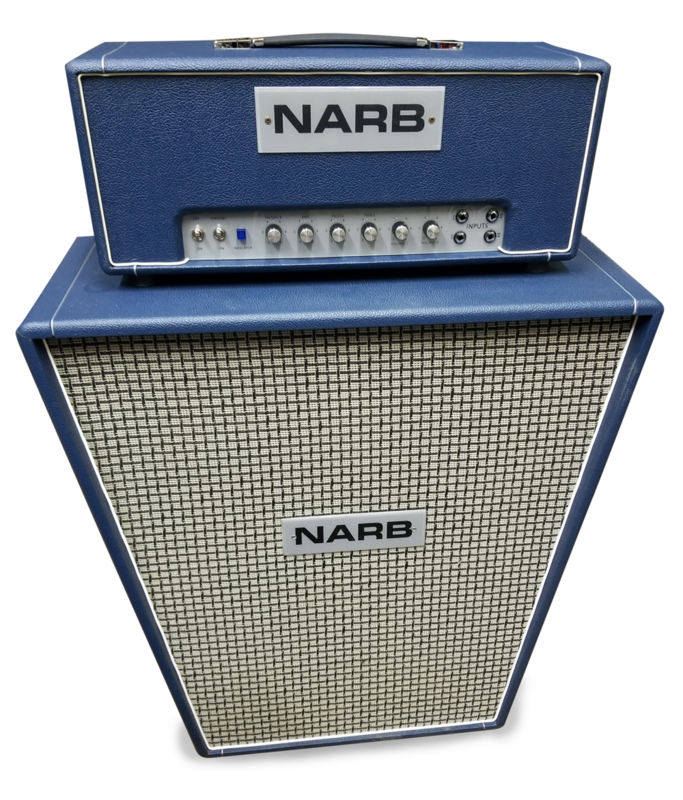 Whether you’re looking for a studio sized combo or an arena ready stack, NARB has you covered. Iconic British voice meets classic low wattage American design, ready to pair with one of our specially designed NARB cabs. Iconic British voice meets classic low wattage American design, now in a convenient combo. A Rock & Roll workhorse, ready for studio and stage. All the tone and playability of our Lead 50 packed into a ready-to-go combo. No mic needed. When the average amp just isn’t cutting it, the Lead 100 is here to drown out the competition.